I'm sure as you can tell from the picture I use this one quite a lot, well the sculpting side anyway. The contour shade is quite light, so it's perfect for those with fair skin. I used this in winter almost every day, but now that the weather's warmer and I've got a bit more colour on my face this doesn't really show up well on my skin. So back to the draw you go until winter time! The highlight shade is ok, nothing to write home about but I like having the 2 together just in case. The highlight also has shimmer to it. These powders are part of the Freedom system, so you just pick your own colours and make your own palette. It's a fairly new addition to my stash, and I really really like the contour shade. It's quite cool toned so looks really natural on, plus it's a dream to apply and blend. The highlight shade is nice too, but I should have picked another colour as I feel this is perhaps a bit too pink toned to work well as a highlight for me. This has everything you need for a sculpted face - 2 x highlight, 4x contour and 2 x blush colours. When I first got this I used it almost everyday, but then ummm... I got distracted by the Australis Contour palette and kind of forgot about this. It is a lovely palette, and I like the contour and blush shades but the highlight shades are a bit powdery for me and don't really show up on my squinting. You can see my swatches HERE. And here's my current most used palette, the Australis C&H kit! I'm not going to go on and on about it because you can read my full review and see swatches HERE. But I will say that if you can get a hold of it (they sell out quickly! ), then do get one as the quality is way better than the $16.95 price tag suggests. 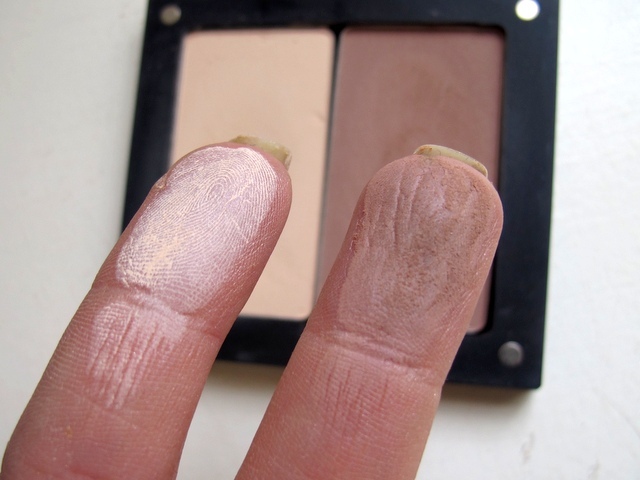 I just did a review of the Mary Lou Manizer HERE, so you can read it and see swatches. So far I'm really liking it, it's subtle enough to be used everyday but effective enough to give my skin a nice glow. 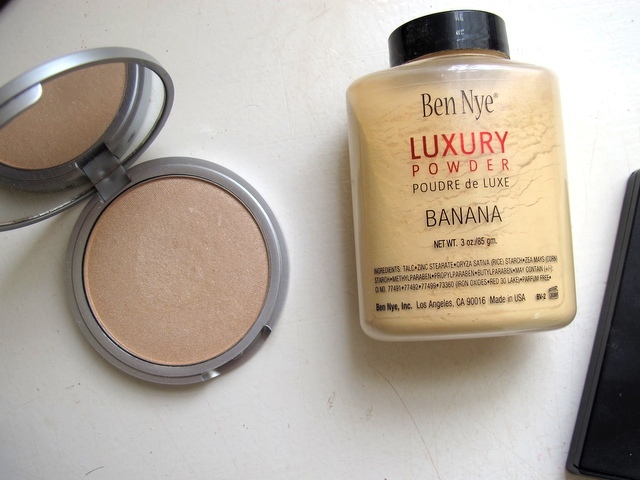 The Ben Nye Banana Powder I picked up a few months ago from Sydney IMATS and at first I didn't like it (too messy! ), but now I've learned to use it without making a great big mess and I'm really enjoying using it. 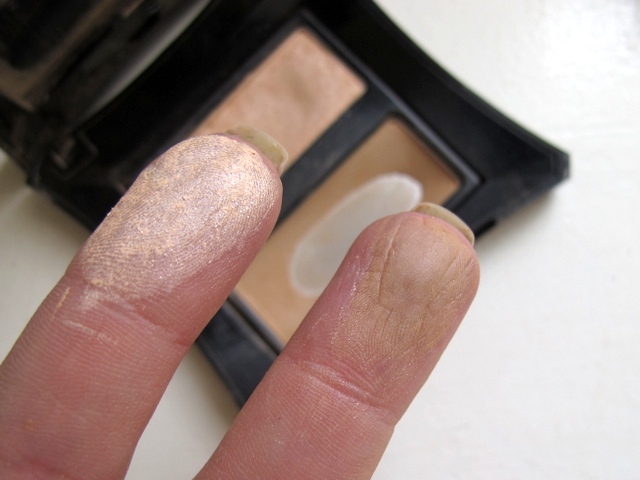 I apply it to my under eye area after doing my foundation, and it really brightens up the area. Here's my original review of it HERE. There you have it, my contour and highlight products. If I was to lose all of them suddenly, and could only repurchase one I'd definitely go with the Australis kit. Have you tried any of these? What are some of your favourite contour and highlight products? I've heard so much about the banana powder. It's good that Australis brought out the contour palette but I won't purchasing it as I would only use the contour shade haha. I'm loving Napoleon Perdis Contour Palette. I love my banana powder, I love how it controls where i need it most in my Tzone. I wish I got a big bottle of it like you did, only got a little one.